Nothing beats the expertise, knowledge and wisdom of a professional like Wayne Newsom. We suggest you use the information and tools below as a reference only and base your decisions only after consulting with a pro. Feel free to call Wayne at (970) 586-4425 or Toll Free at 800-726-1405 for more information. 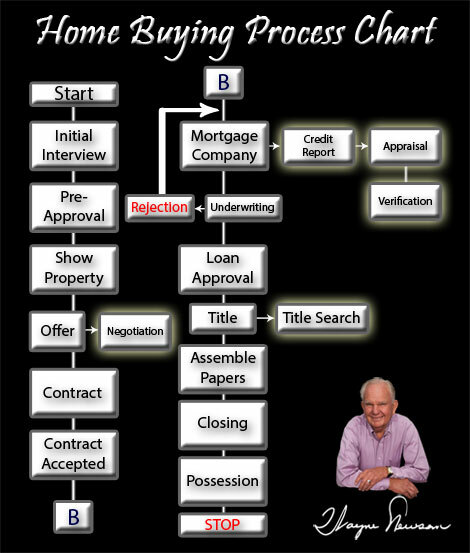 Have questions about Real Estate Transactions?